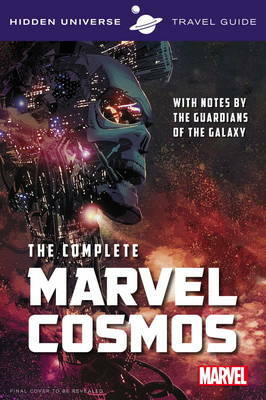 The ultimate guidebook to Earth, the Nine Realms, and other dimensions from Marvel Comics, helpfully annotated by the Guardians of the Galaxy. Whether you want to spend quality time enjoying the divine splendor of Asgard or soaking up the multicultural atmosphere of intergalactic waypoint Knowhere, this is the book for you. The best way to get the most out of your intergalactic vacation.